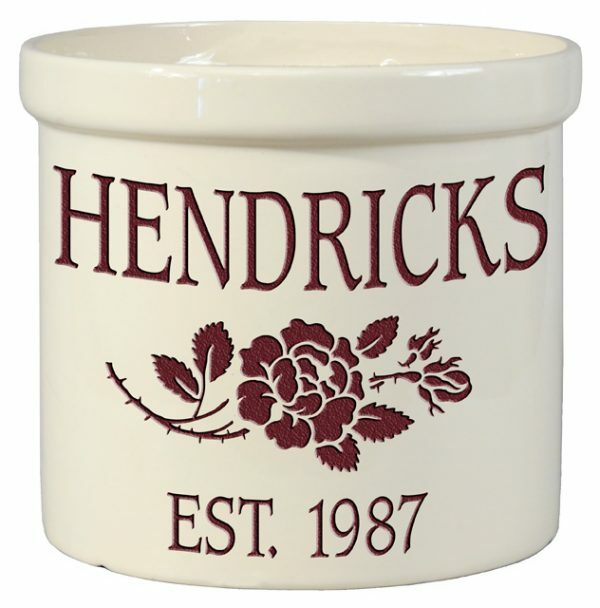 Home / Personalized Stoneware Crocks / Rose Stoneware Crock – Name/EST. Rose Stoneware Crock – Name/EST. 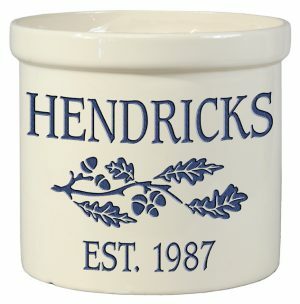 Oak Leaf Stoneware Crock – Name/EST. 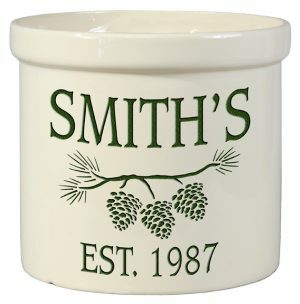 Pine Bough Stoneware Crock – Name/EST.